Michelle has been walking Dallas for over two years, and it’s pretty obvious that she’s the best thing that ever happened to us. As of Winter 2016, she is servicing Dartmouth only. She does group walks and pet sitting. 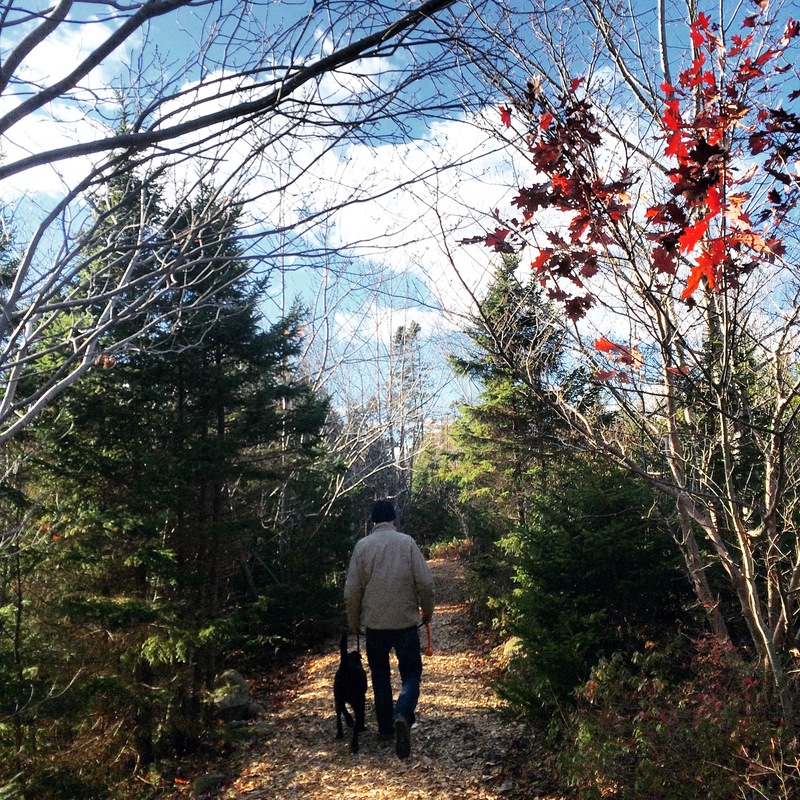 DogRunnin is an awesome Halifax company that specializes in all things canicross. They provide dog running services, meaning they’ll come to your house and take your dog for a run any day of the week. They also provide canicross lessons, and they even have a weekly DogRunnin Club.